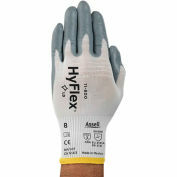 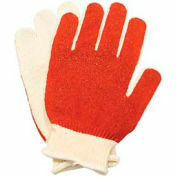 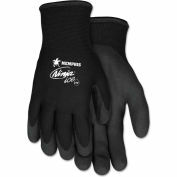 Gloves are made with a soft and flexible foamed PVC coating, which provides shock and vibration absorption for the wearer. 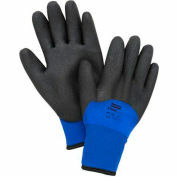 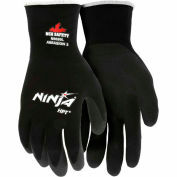 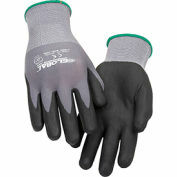 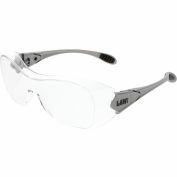 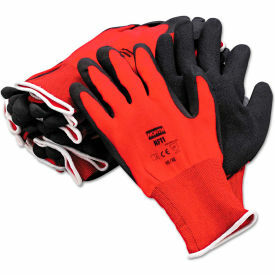 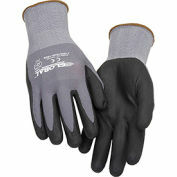 Stretchy and form-fitting seamless nylon liners create a snug fit for exceptional comfort and reduced hand fatigue. 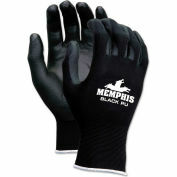 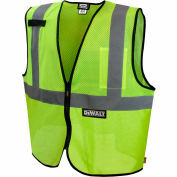 PVC coating is tough as well as comfortable, with high abrasion resistance for extra protection. 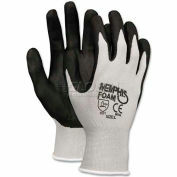 Foamed coating provides an open-surface texture which clears liquids from the surface and gives the wearer a strong wet grip. 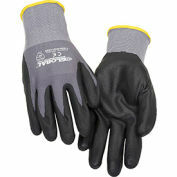 The uncoated back creates ventilation and increases wearer comfort. 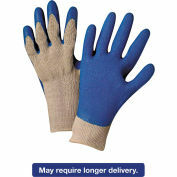 Gloves are launderable and have a long service life.